Little kids (and quite a few bigger ones) are often keen at this time of year to write Christmas lists, letters to Santa, cards or do other seasonally-adjusted writing. They are often less enthusiastic about continuing to do structured spelling work. It’s the silly season, so fair enough. It’s great to find a writing task they’re still keen to do, in between all their parties, concerts and swimming. I often give up on the structured spelling work at this point of the year and just go with the silly season writing, aiming to give kids enough guidance for them to sound out all the words they want to write, while making sure I prevent spelling mistakes. The first encounter with a written word matters, and spelling it correctly maximises your chances of getting it right again next time. There’s no need to give up on sounding out words for this activity, and revert to visual copying or reciting letter names. 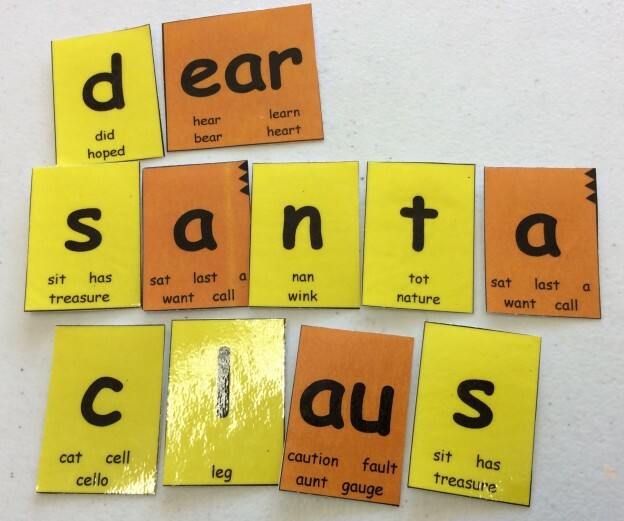 This entry was posted in blending and segmenting, Fun, new words, phonics activities, sound-letter links, sounds, spellings, teaching strategies on December 10, 2015 by alison. It’s been pouring for most of today here in Melbourne, so I’ve been feeling sorry for everyone stuck indoors during the summer holidays. On the plus side, this has motivated me to finally stop obsessively polishing my four new word-building card games, and make them available here. These games are designed to help learners practice their blending and phoneme manipulation skills, and to learn how to use and combine a variety of graphemes (spelling patterns) representing individual phonemes (speech sounds) in English. You can find fairly detailed descriptions of each game in each one’s entry in my website shop, so I’ll just put little videos about each one plus a summary in this blog post. 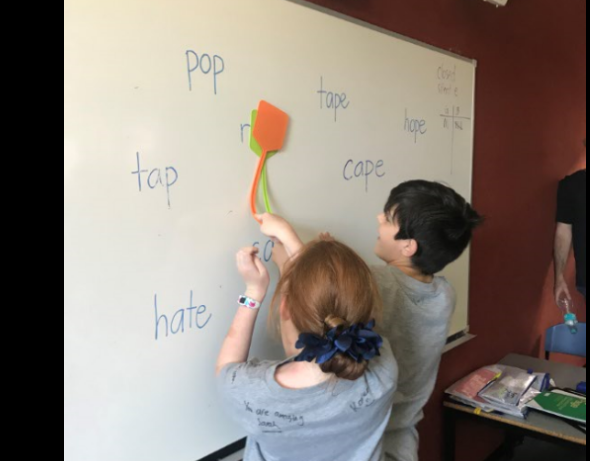 This entry was posted in blending and segmenting, Fun, phonics activities, phonics games, sound-letter links, sounds, spellings, vowels on January 13, 2015 by alison. Parents often report difficulty getting their children to work on their reading and spelling at home. Sometimes it’s hard even to get them to play games. Children with reading and spelling difficulties tend to associate these activities with failure and unhappiness, so of course at first they aren’t too keen on them. 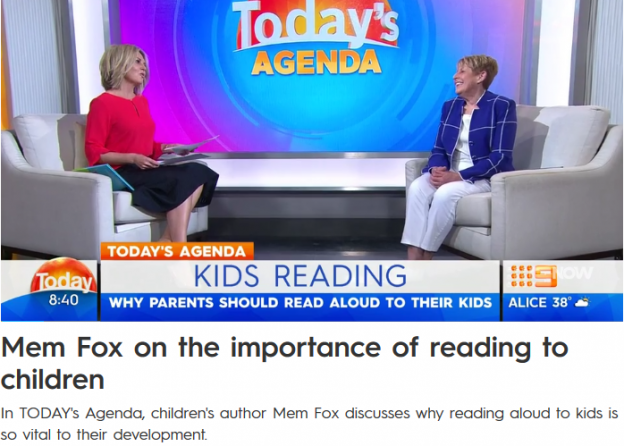 We need them to associate reading and spelling with success and happiness, so they’ll work willingly and get through the amount of work they need to do to catch up. It’s vital to choose work that’s at the right level and give them lots of strong and specific praise. Games are a great opportunity to really heap on the success and happiness. 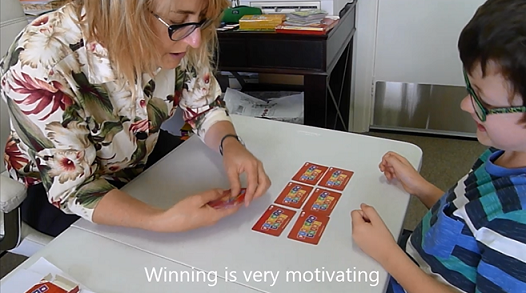 Here’s a short video of me teaching the great little boy who appeared in my last two videos how to pay memory, using cards from the Get Reading Right Picture This card game. He didn’t read a lot of words during this game, but he had a great time, and learnt how to play the game. The next steps would be to speed up the game and add more cards so he is reading more, and then introduce different cards with additional sounds and letters, and/or longer words. 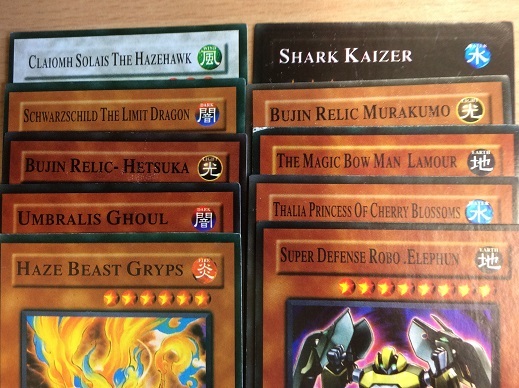 There are six decks of cards in this card game, so it gives lots of opportunities for controlled reading practice. As always, thanks so much to the boy in the video and his parents for letting me make and share this video. This entry was posted in Fun, phonics activities, phonics games, teaching strategies on January 4, 2015 by alison. After yesterday posting a video of myself assisting a beginner to read a simple decodable book, I went looking for similar videos by others. Surely there must be lots of good ones out there on the amazing internets, right? 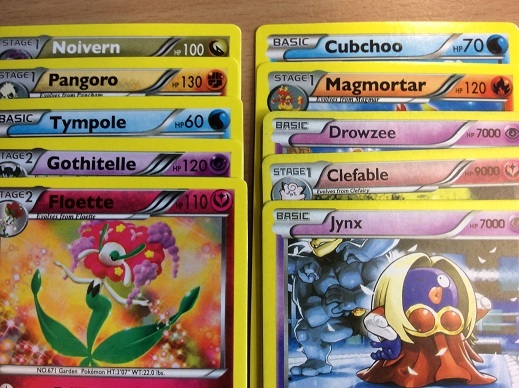 Well, it was slim pickings, and much of what I found was rather cringeworthy. 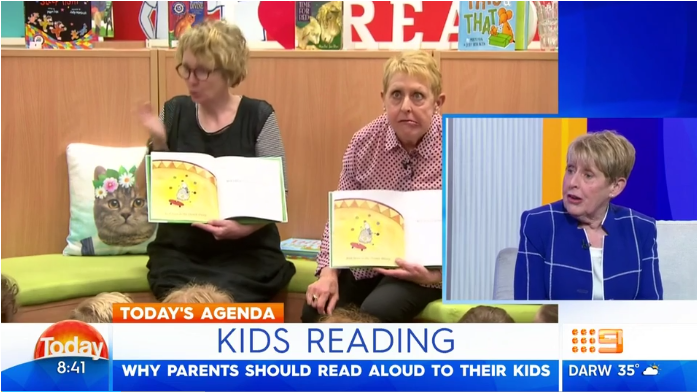 People showing off their overachieving preschoolers, people teaching in a dull, didactic way and children memorising and reciting books or looking at pictures, first letters and guessing. Perhaps I am not searching correctly, please someone tell me if I'm not. 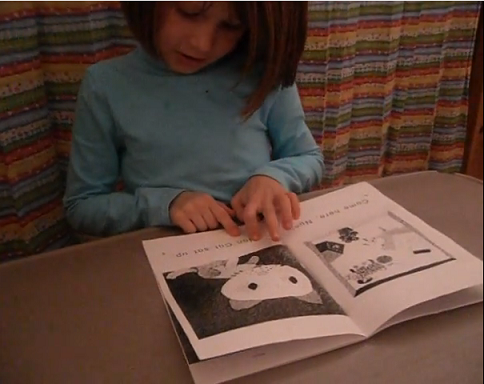 I found one interesting, 2010 homemade video of a great little kid called Kaylee reading a couple of decodable books to an adult, presumably her mother. They clearly had a nice relationship, and were on the right track from a decoding point of view. Here's the video, I hope you will just watch Kaylee reading the first book (the first two-and-a-half minutes) and then read on. This entry was posted in books, Fun, phonics activities, teaching strategies on January 2, 2015 by alison.